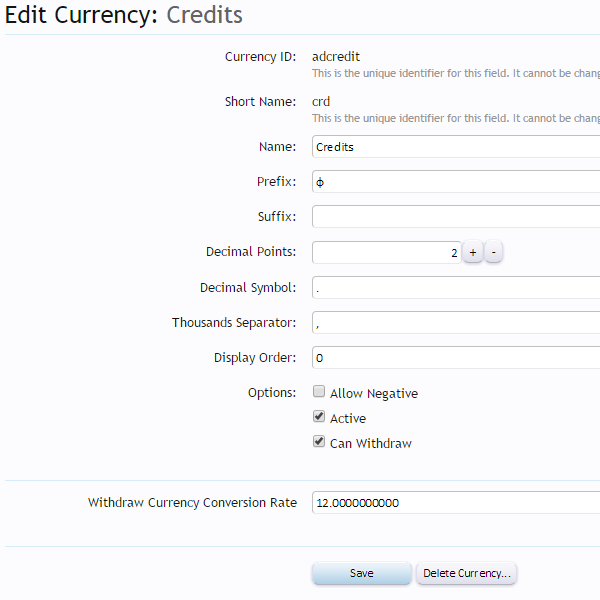 20+ currencies supported with prefixes and suffixes for each currency, exactly what you would expect from the premier credits add-on. 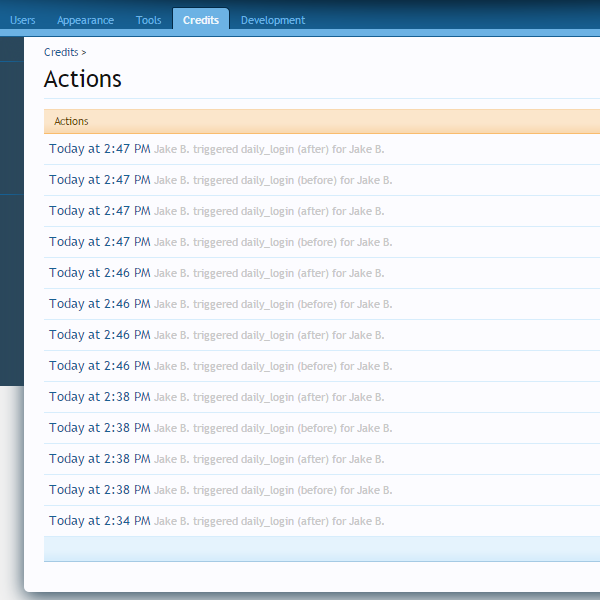 Credits: Core can be configured to provide alerts when actions are completed, meaning you never miss a beat. 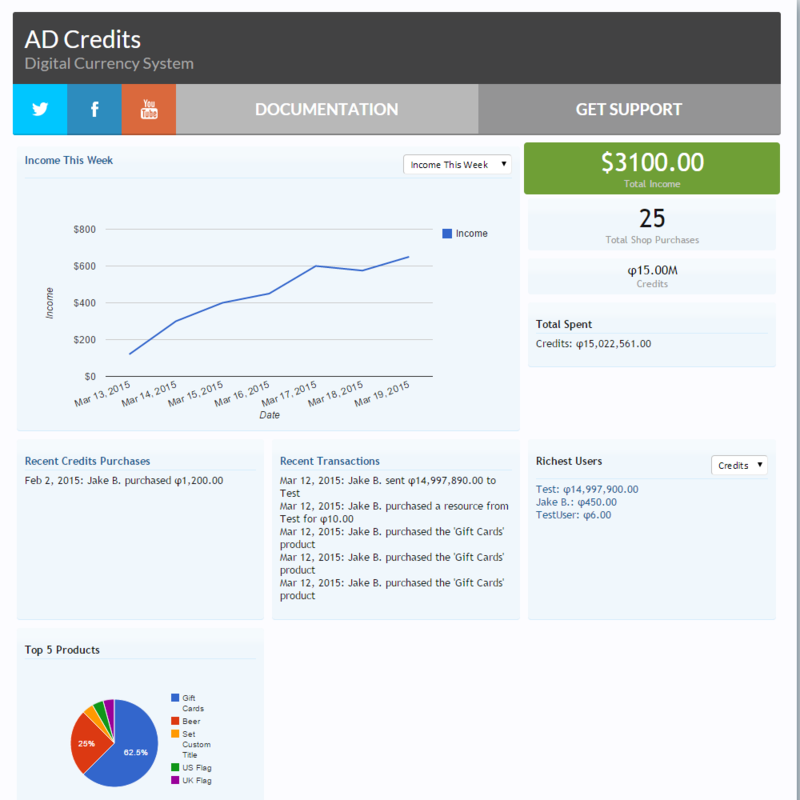 Full support and integration with the [AD] Notifications add-on available out of the box. 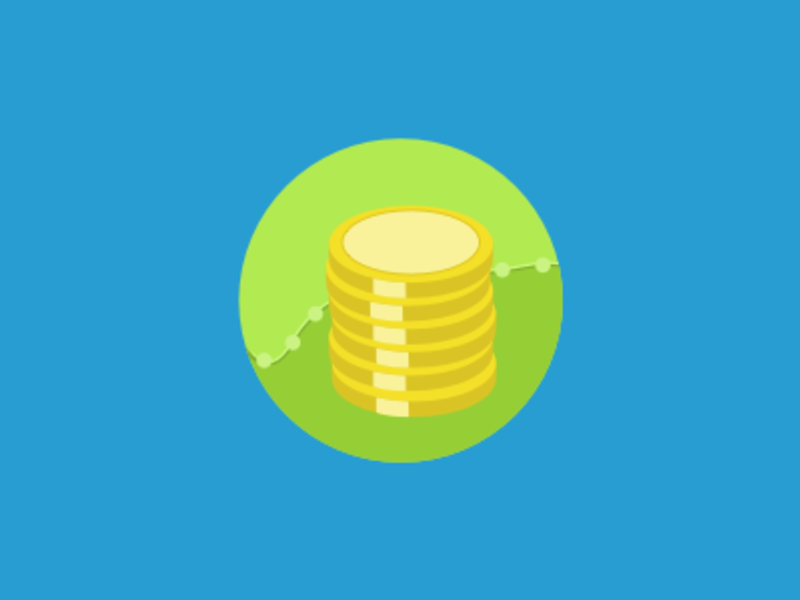 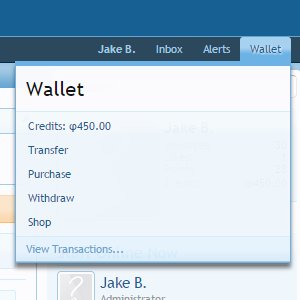 Allows community members to withdraw their balance quickly and easily. 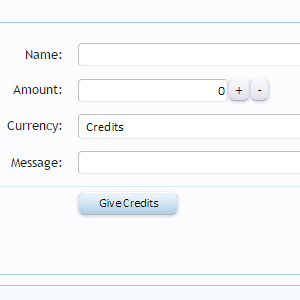 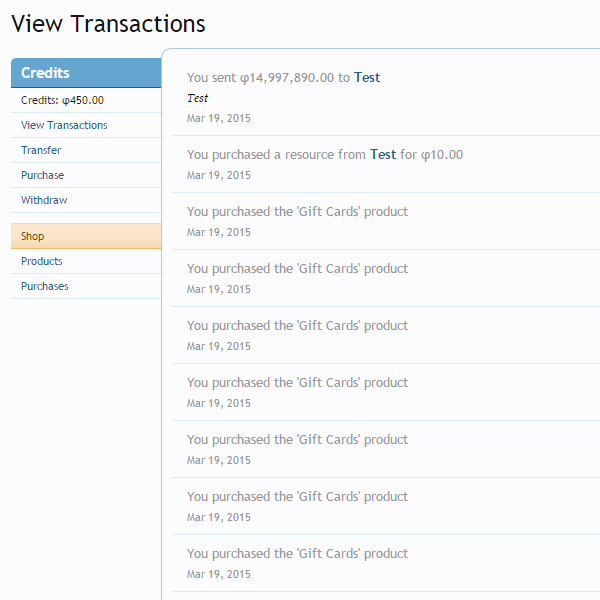 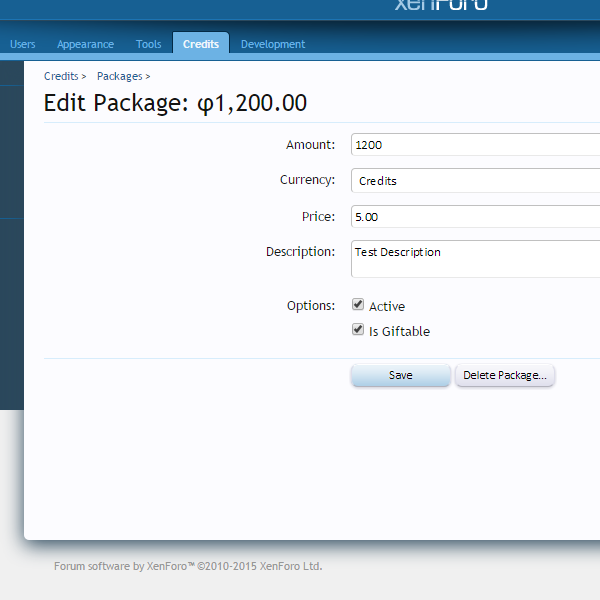 Credits can be assigned on a per user, user group or all users, putting you firmly in control. 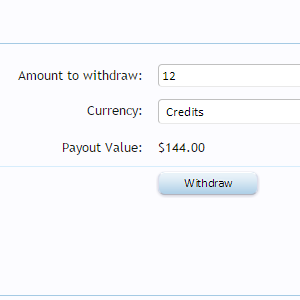 Negative balances can also be created. 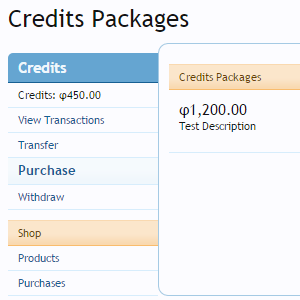 An intuitive and friendly admin area makes managing Credits: Core a breeze.